I didn't take any new sky shot lately. This one comes from my archives. The mosque tower is a part of an old mosque Sunan Ampel that built in 1421 (Surabaya, Indonesia). 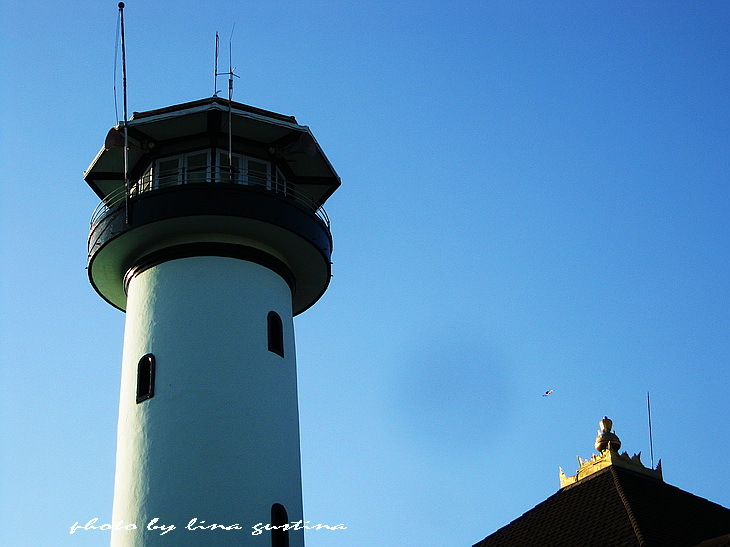 The bright blue sky emphasized the beauty of the tower. Are You Preparing a Family Vacation?